Are you looking for a storage solution for your truck or simply want a secure truck bed to keep extra loads. Either way, you may consider grabbing yourself a tonneau cover. 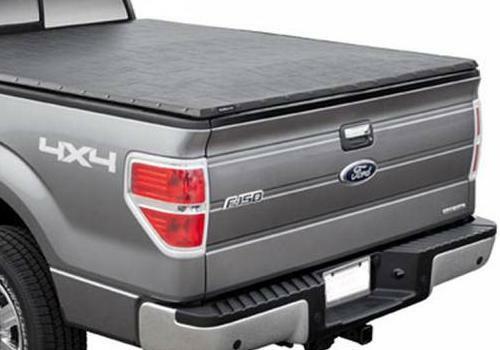 Tonneau covers come in so many different styles and materials that you can virtually customize your truck bed however you want. Lets start with some of the basics on truck covers. There a few different types of tonneau covers that you should consider. The first type of truck cover is called a roll up cover. The roll up cover typically rolls up toward your truck cab when you don’t need coverage and back down when you need the cover. 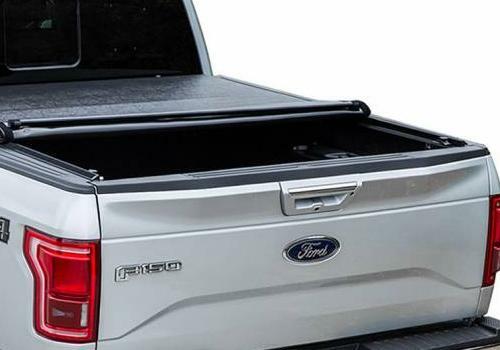 These tonneau covers come in both lightweight versions and heavy duty aluminum covers. Heavy duty aluminum and steel roll up covers typically have a canister that fits near the truck cab and houses the sliding cover. 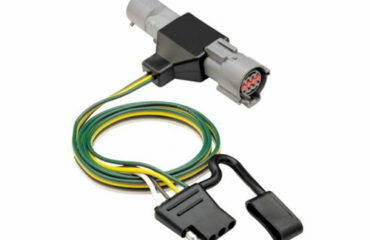 These covers offer maximum security and the best access to your truck bed. If you carry dirt bikes or 4 wheelers in the bed of your truck these covers are perfect. The next type of truck cover is a folding or tri-fold truck cover. Like the name implies, these baby’s are strong and durable. Unlike the sliding roll covers, these covers fold up and back down when you need access to your cab. These folding covers are great because they offer your truck bed tons of protection for the elements and come at a very affordable price. The third type of tonneau simply lays flat on your truck bed. 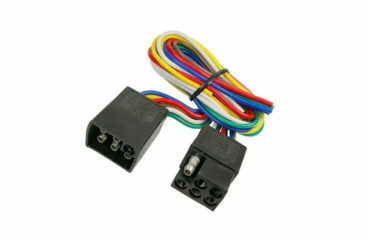 These covers offer you the same storage needs as any of the other covers with a little less flexibility. 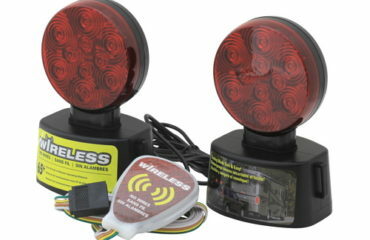 These are great for storage when your taking trips to the lake and carrying gear for your boat, 4 wheelers or dirt bikes. Remember, there are many variations of truck covers that will suite your needs. Don’t forget the final type of tonneau cover, which is a hard ABS plastic shell. The Armor Lid is a heavy duty, one piece ABS plastic truck cover that protects your truck bed like a tank. 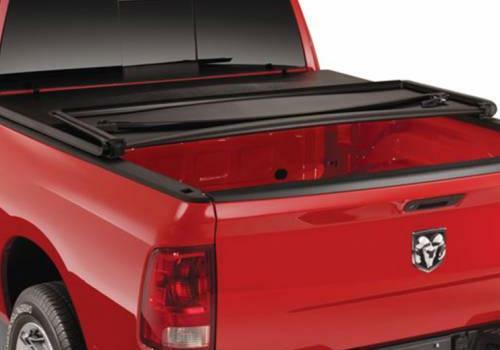 These Armor Lid tonneau covers are great if you like the have a permanent cover on your truck. If you have a big truck and growing family, you don’t need to surrender your passion to an SUV. Simply throw on a Tonneau Cover and BAM… you have the same storage capacity if not more than you would in large SUV.